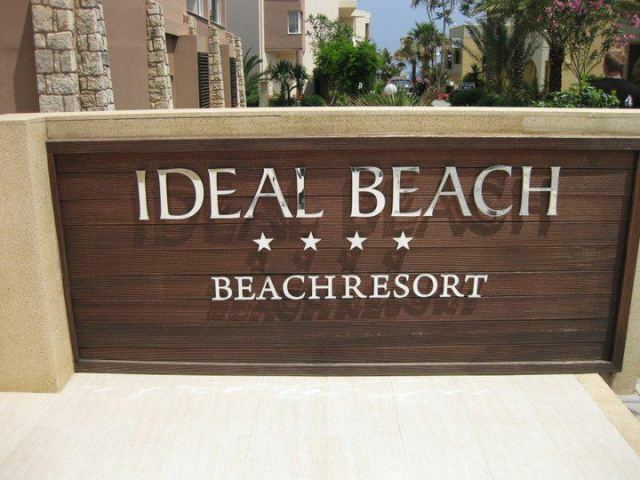 Ideal Beach Hotel is located 11km from the city of Chania, in one of the most the cosmopolitan resorts in Crete, Platanias. 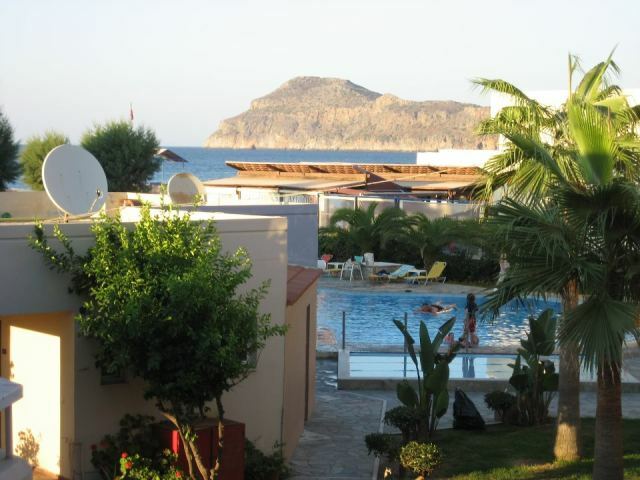 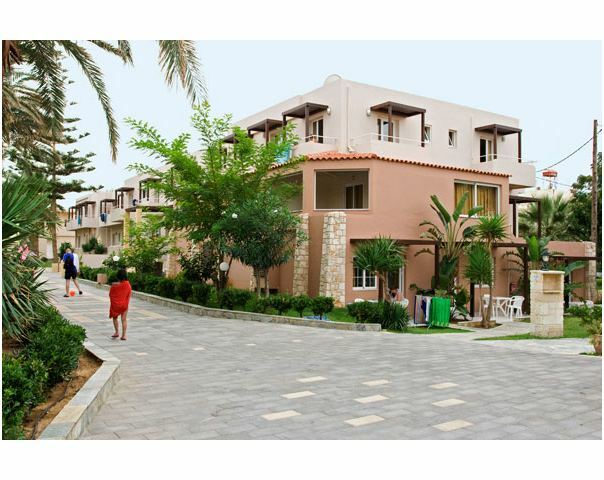 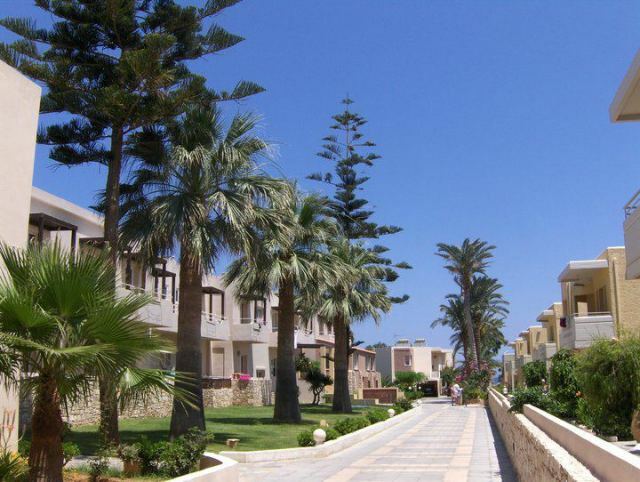 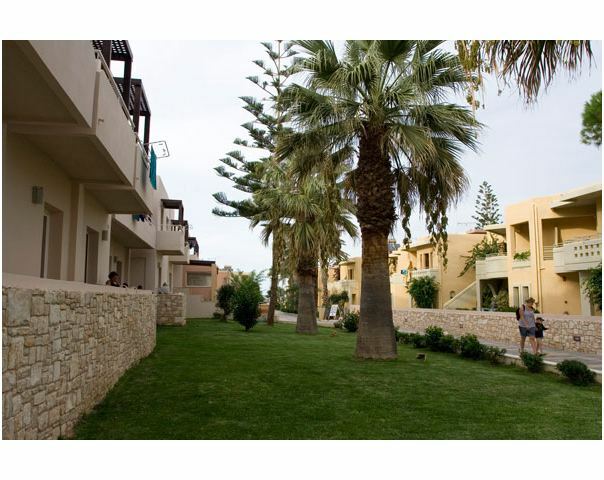 Ideal Beach Hotel in Platanias is located just a few meters away from the long sandy beach of Platanias, 11km from the city of Chania, on the seafront road Chania – Kolymbari. 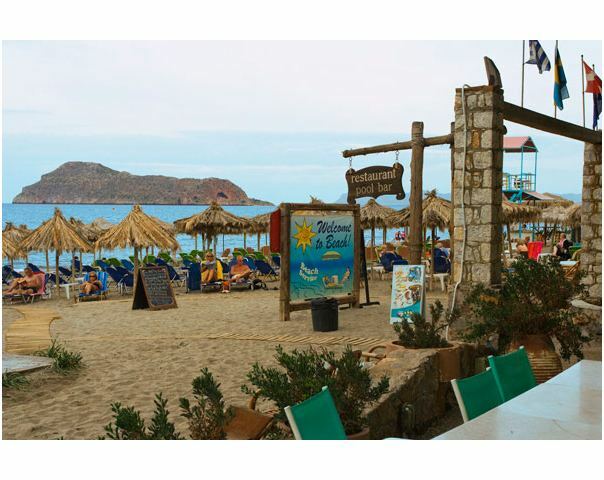 In our hotel facilities you may enjoy a bath either in the magnificent sandy beach or in the pool and savor the sun in the available reclining chairs. 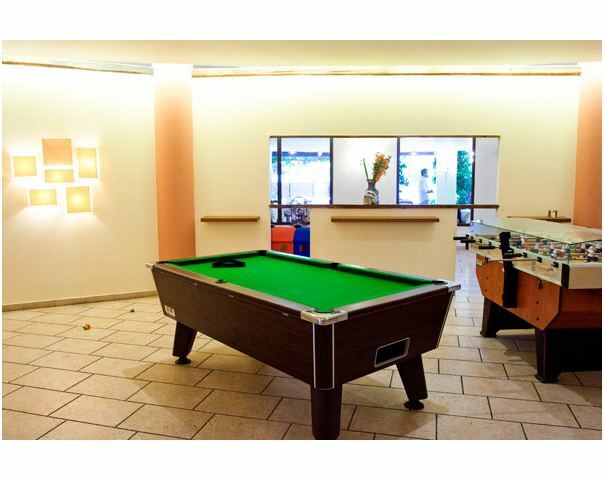 You may also work out in our gym and the beach volley field or amuse yourself in the electronic games and billiard room. 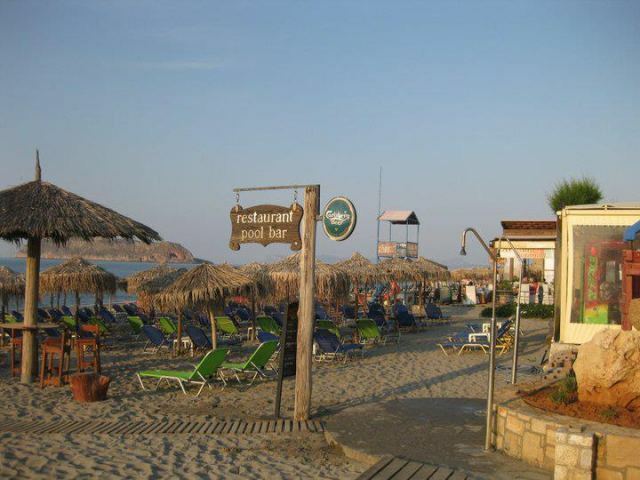 Our restaurants, Skoniako and Adama are situated very close to the hotel.